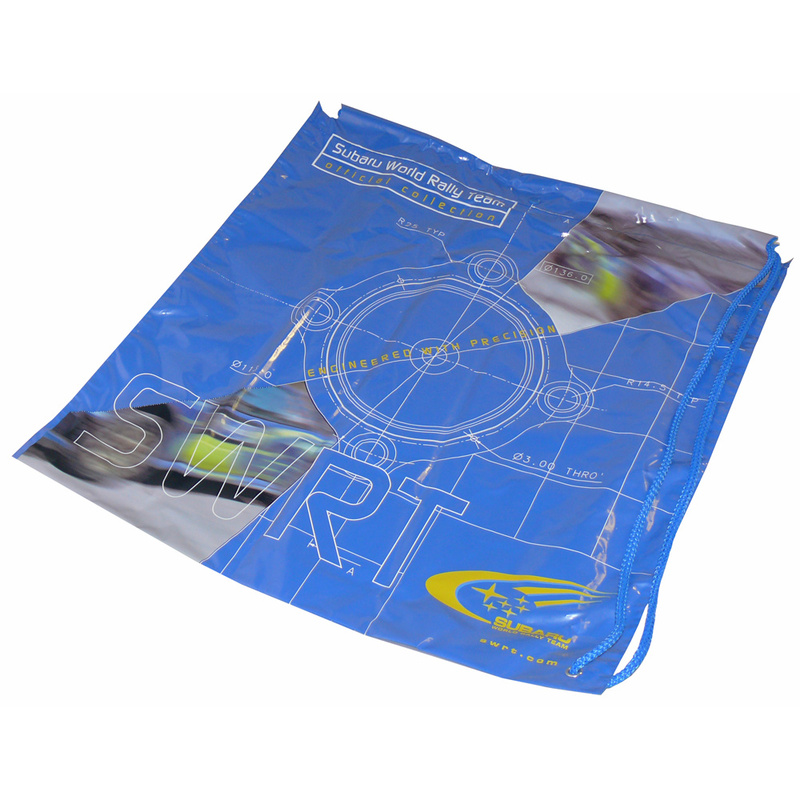 We design and supply custom printed duffle carrier bags. Our in house employees assist throughout, helping clients select designer printed duffle carrier bags. To discuss choose by material or similar , get in touch with Beckdale using our contact page.